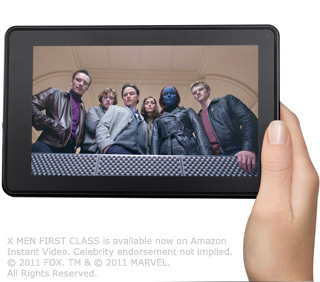 The new Kindle Fire, with the Silk browser. 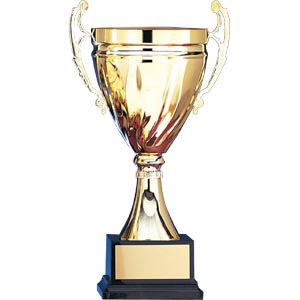 Awards programs are a great money-maker that can drive significant revenues for trade shows or trade magazines. In B2B, awards for large scale projects have the potential to pull in revenue from both the designer/architect/builder/engineer and the companies they bought components from. So why aren’t more of these awards programs investing in the next logical step of turning award entries into a data product? It’s a supplier catalog with drama. It’s a look book with pathos. It’s a way to get people to allocate a lot more of their marketing budget to you than they are now. It’s a great path to monetizing a segment of your audience. Many businesses struggling with how to grow digital revenue decide “we need (insert CapEx investment here)”. Sometimes they are right. I consulted with a B2B publisher who wanted a new CMS, because their existing CMS was an unmitigated disaster, and actively impeded their ability to grow revenue or traffic. You need great Web developers but have no clue where to find them. You’re not alone. We hire entry-level journalists from j-schools, so can we find entry-level Web developers in university computer science or IT programs? No, we can’t. College computer science and information technology programs are not producing the great Web developers marketers need. Part of the problem may be that “Web developer” does not actually describe a standard list of skills or competencies. All media websites need a taxonomy. 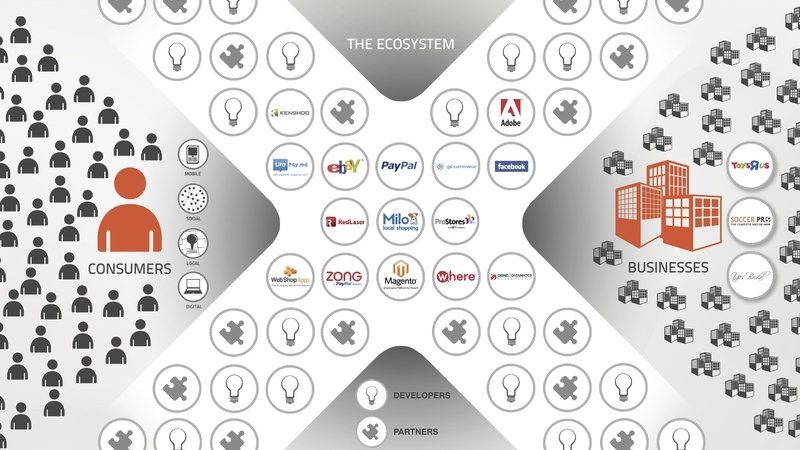 A carefully crafted taxonomy improves the usability and searchability of your website. The process of thinking about, building and maintaining a good taxonomy will force a healthy examination of the relationship between your content, your readers, and your business. Can you save time and money with your next site launch by using website wireframes? If you are careful about setting expectations up front, wireframes can be an excellent tool for getting everyone on the same page before your designer invests time in developing a user experience. And since building a wireframe takes no special skills, it’s easy for marketing folks to lay out their expectations and then iterate quickly. Many B2B publishers are sitting on a gold mine of rich data disguised as dusty old directories, sold to libraries and a dwindling population of industry customers who order more out of habit than need. Even when those directories are turned into an online application, they rarely deliver on their potential to be significant revenue drivers. Directories often get moved online in ways that make them hardly more useful than the printed product, with clunky interfaces that discourage users from digging into the information. That’s a shame, because even a moderately successful data product generates 50% margins. I can’t tell you what your publication’s gold mine will look like, but I can help you find it. Here are five basic rules about turning a sleepy directory business into a serious data products business. Website redesigns are vital projects that don’t happen often enough for most of us to get good at them. Developers and designers know exactly what they need to do, but struggle because the rest of the players often … don’t. Here are some guidelines for assigning responsibilities to make your next website redesign more successful. Building a website or selecting a content management system (CMS) requires a clear idea of what features and functionality the site will need. How you define and implement those features will go a long way in determining the success of the site. That’s why a comprehensive requirements document, which gives your site developers a clear description of site functionality and workflow and the objectives behind that functionality is critical. Should you build a Facebook app? Should you consider building a Facebook application? Rob O’Regan lays out 5 tangible benefits of a Facebook fan page that you should read. My favorite point in the article is the one about sponsorship revenue. For consumer publications, there is a real opportunity to create large, profitable marketing programs for advertisers with a Facebook app. Facebook apps collect detailed information about users that can be used (carefully) to narrowly target an advertiser’s marketing, or your editorial. Good apps leverage something people already want to do, like play games or share pictures, so they can be self-sustaining without a lot of paid promotion. Scott Varland, CEO of social/mobile agency/app developer SocialBomb, says successful apps offer either value, utility or pleasure to users. I’ve been reading another great Seth Godin book–Linchpin: Are You Indispensable? Seth has some powerful ideas about the changing nature of work and what will command value (and what won’t) for pretty much everyone in the near future. A core idea in the book is that value is be created by artists, not clock-punchers. An artist is not just someone with a paintbrush, it’s someone who does what he does out of love, not just a paycheck. The result is exceptional…exceptional ad copy, teaching, bricklaying, whatever. Art is almost never captured in a job description, because it involves things that can’t be categorized, systematized or legislated. Because art, in the form of exceptional work, is scarce, it tends to command higher prices and sincere admiration. Classes in magazine production? Really? It seems the top j-schools are doing a decent job of preparing students for a very different media landscape. Columbia, Stanford, Harvard are all tackling the future of the media in exciting ways. But what about the remaining 95% of schools? A completely unscientific survey of curricula from 10 or so schools of journalism in the U.S. makes me feel sorry for thousands of students innocently believing they are preparing themselves for a rewarding journalism career by spending hours learning utterly irrelevant skills. Best advice to those who to aspire to a glamorous career in print media? Don’t put yourself (or your parents) deep into debt based on a hazy concept of an industry mainly gleaned from TV and movies. Actually talk to some people who are doing it for real, or even aggressively pursue an internship to see it from the inside. For those of you who have already gone through J-school and possess media skills of use in the 21st century, you might want to read a little about how (not) to get a journalism job. Which mobile platform should you focus on? With five major mobile platforms in the US market, where should publishers place their bets? Here is some data to help you make the right decision. Of course, before you invest in building mobile apps, you should ensure your website is optimized for mobile browsers. If users have a good experience using your site from their phone, they are more likely to consider downloading your smartphone app.